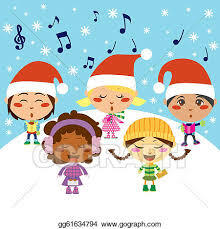 Friday, December 21, 3:00 pm: Caroling and Cheer! Spread the holiday cheer with MUUC! Caroling is a festive way to connect with neighbors and makes a great youth service opportunity. On Friday, Dec 21, at 3:00 pm, we’ll meet at the church and break off into groups for caroling door-to-door and local senior centers. Afterwards we’re throwing a holiday party in Parish Hall. There will be pizza, holiday sweets, and live music! Interested? Look for an RSVP in MUUC’s official “Midweek Update” email! Questions? Ask Fellowship [at] MelroseUU [dot] org.